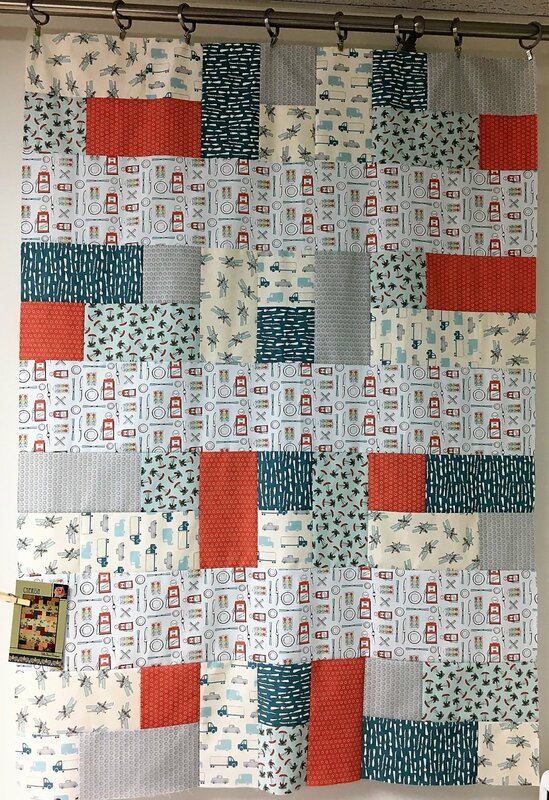 In making this small quilt you will learn cutting, piecing, adding a border, layering, quilting and binding. All the steps to making a quilt. Be sure to get materials and pattern prior to class.